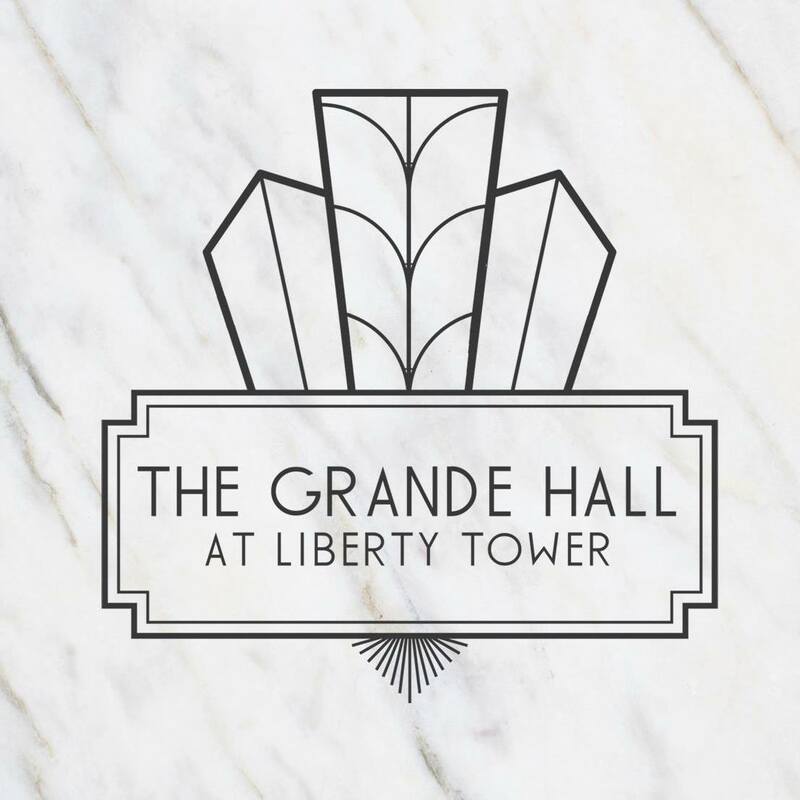 Be the first to see this elegant new event space! Created in 2008, our first victory was helping the state pass a competitive film tax incentive in 2009 which would attract film projects to Ohio. We then worked to showcase locally made films through our film festivals and educate a diverse workforce to fill the jobs created as productions took advantage of The Ohio Motion Picture Tax Credit. 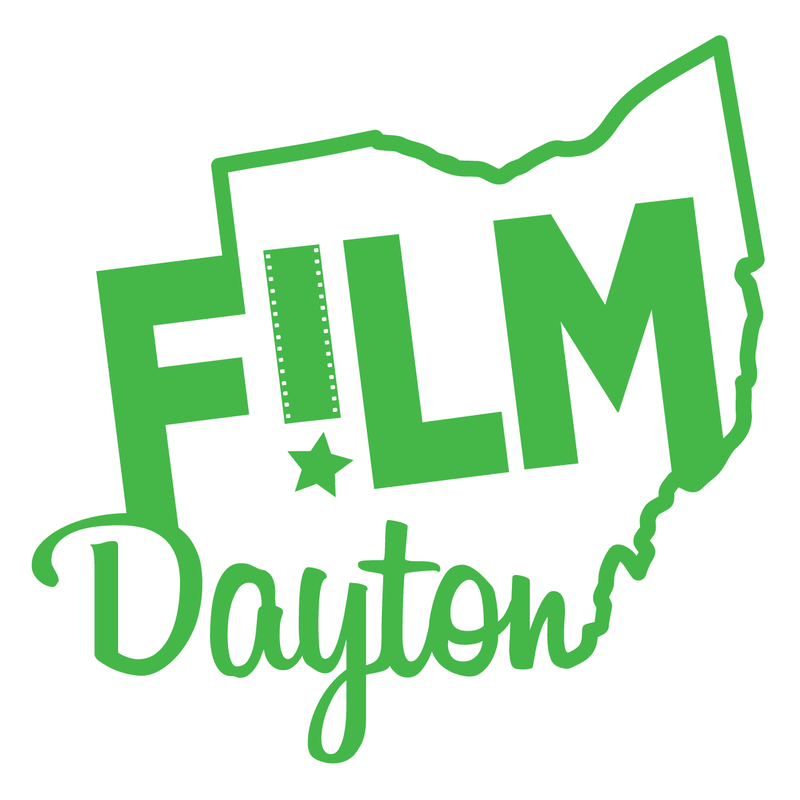 In 2016 we officially became The Greater Dayton Film Commission, educating, promoting and advocating for growth of our local film industry. We offer concierge services to productions that include permitting, permissions, and location scouting for productions to drive economic development for our 9 county region. We've had success with films like Miles Ahead - an exploration of the life & music of Miles Davis, Goat- a fraternity drama produced by James Franco that starred Nick Jonas and most recently, The Old Man and The Gun. 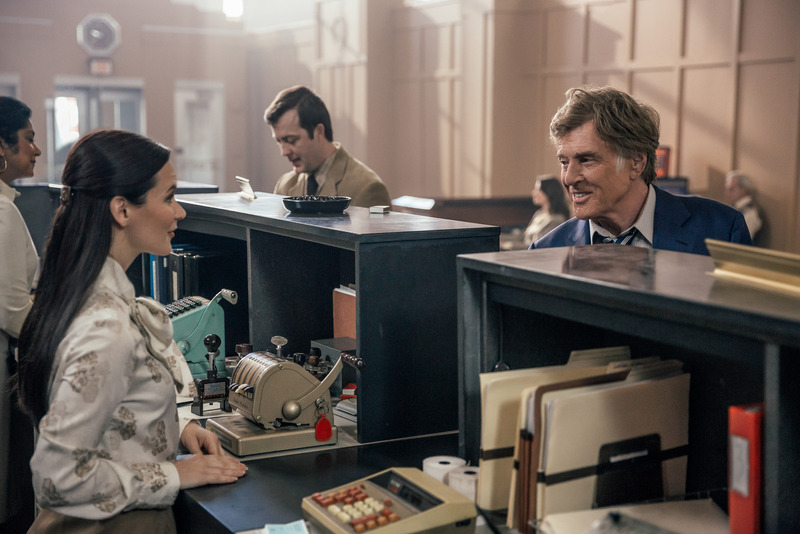 So please join us as we celebrate our 10th anniversary in the venue that served as the Dayton set for the filming of Robert Redford's last movie, The Old Man and the Gun. bank heist drama that was filmed here last spring. buy a key to a safety deposit box and claim the prize inside to support FilmDayton. You can see where Casey Affleck was looking for clues to solve the bank robbery or jut take in the view from above like Tom Waits is doing here . 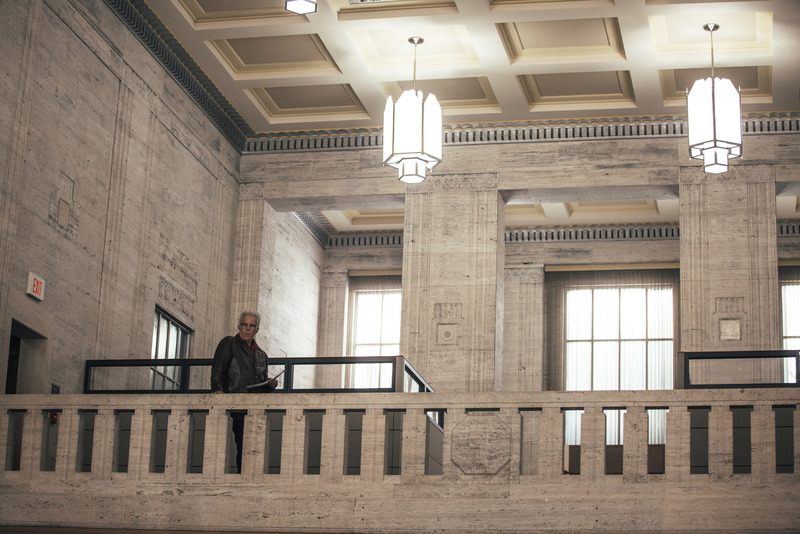 Explore the glitz and glamour of this elegant new party space as you support the mission of FilmDayton- dedicated to growing the region's film industry.